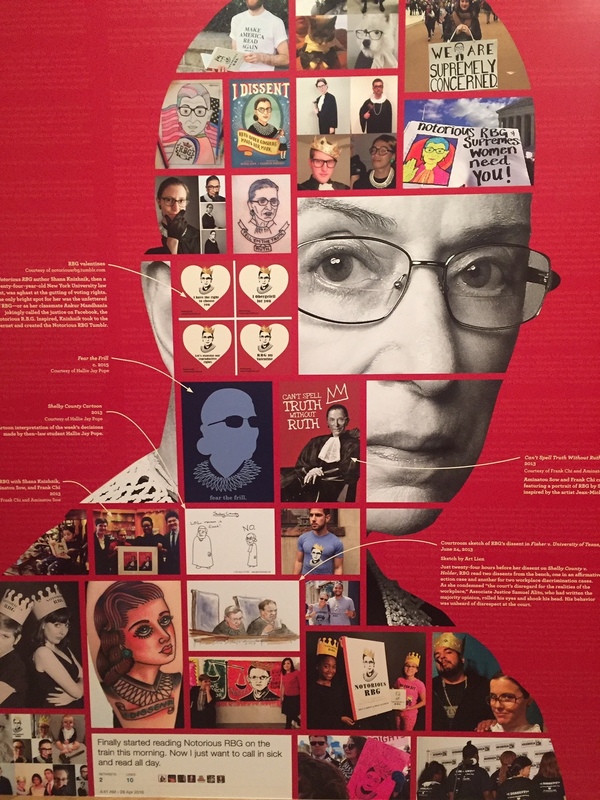 When educators gathered for our Los Angeles Partnership School Network Symposium at the Skirball Cultural Center earlier this year, they came to share ideas, learn from one another, and, as an extra bonus, visit the museum’s Notorious RBG: The Life and Times of Ruth Bader Ginsburg. The exhibit was perfect inspiration for schools which cultivate upstanding in their schools. Based upon the New York Times bestselling book of the same name, the exhibit (now closed) was created in partnership with the book’s co-authors and honors the many facets of the Supreme Court Justice’s identity, highlighting accomplishments and stories that span her life thus far, and making it clear what an important role education has played. Ginsburg grew up an avid reader and learner, traits that contributed to her success in law school. She joined the faculty of Rutgers Law School in 1963, and then taught at Columbia Law School, for a combined 17 years of teaching. At the Skirball, we read and heard her own words about the ways in which she brought all the pieces of herself – including her passion for education, her Judaism, her Brooklyn upbringing, even her experiences going to camp in the Adirondacks – to her fight for justice for all Americans. The theme of identity plays an important role in Facing History classes, and during our Symposium, educators explored that theme themselves. They looked both at advisory lessons that shared their personal experiences and beliefs, and the complexity of each partner school's identity. Just like Justice Ginsburg, our work involves fighting for the things we care about – our communities and our academic content -- in a way that brings people along with us. In the course of the day, our Symposium educators generated their own discussion groups on topics such as integrating Facing History with science and math, supporting the unique needs of English Language Learners, pairing Art with Facing History, and addressing specific needs of Middle School students. With this blog post, we kick off two months of focusing on Upstanding, culminating May 23rd with a celebration of student Upstanders from LA Facing History Partnership Schools. Learn about upstanding stories here on the blog every week during this two-month focus. Teach the idea of upstanding and see where your students or other young people in your life lead you! 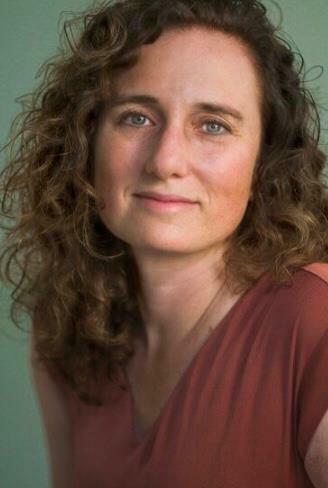 Gayle Cole joined the Los Angeles office of Facing History and Ourselves as a Program Associate in August 2018. She facilitates workshops and professional development, and she works with individual teachers and faculty teams. Gayle has worked in education as a teacher, school administrator, and technology integrationist in the Los Angeles area for the last two decades.